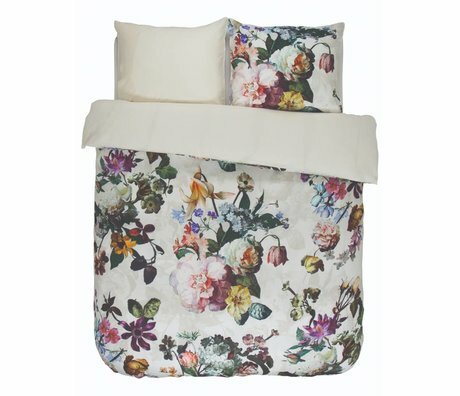 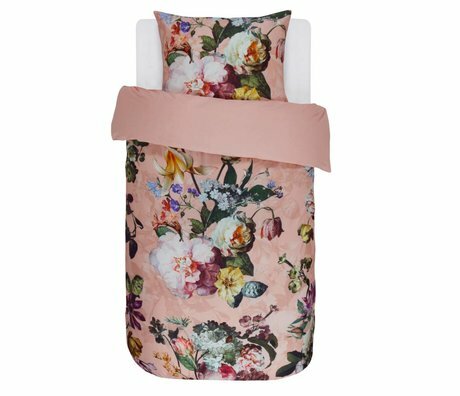 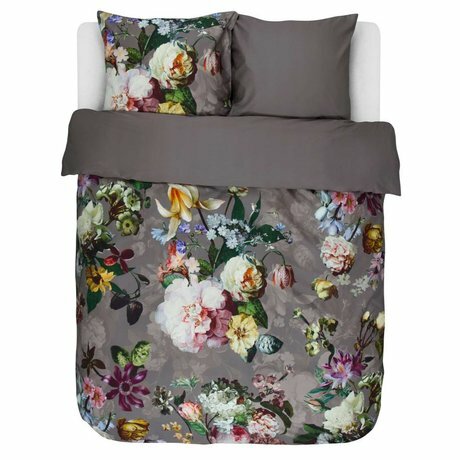 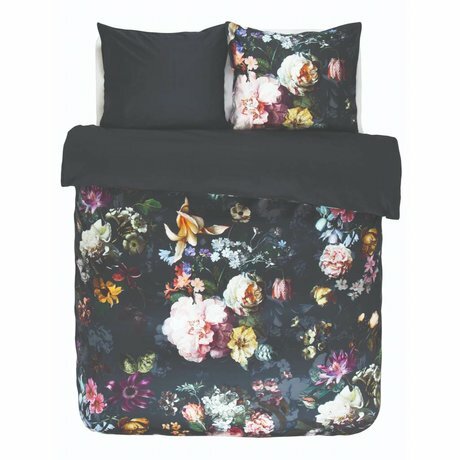 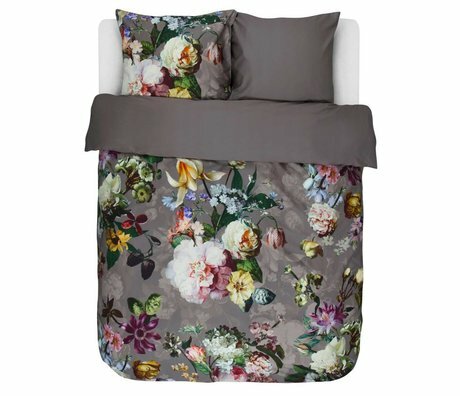 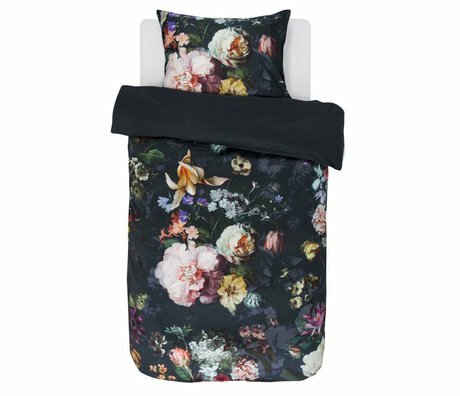 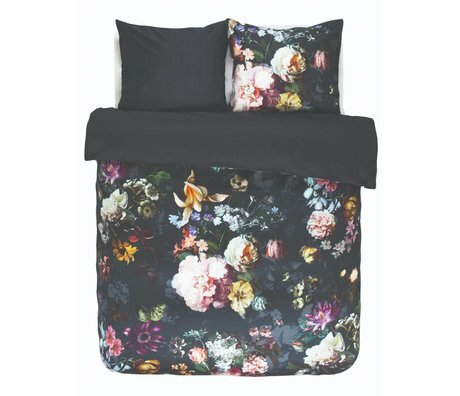 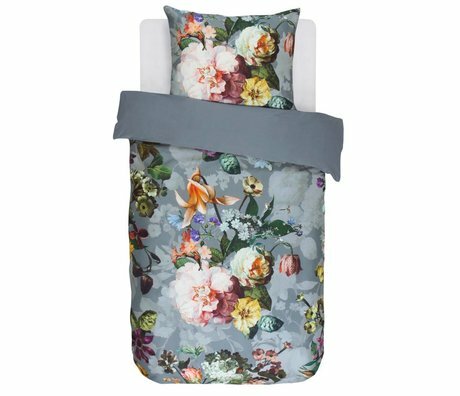 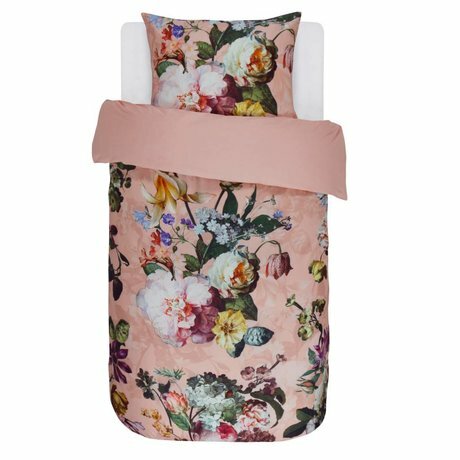 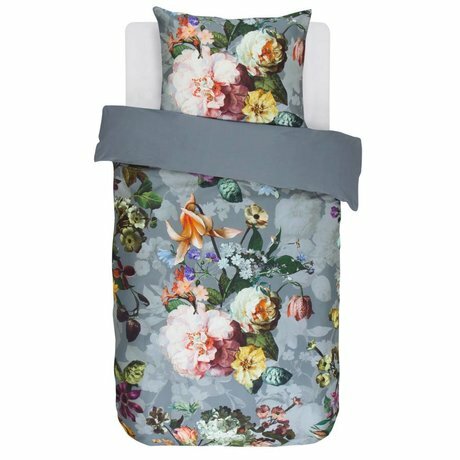 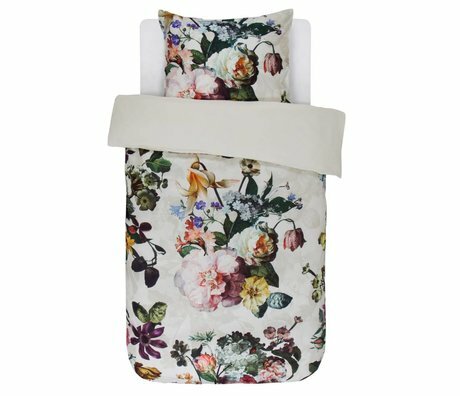 Satin duvet cover - Wonen met LEF! 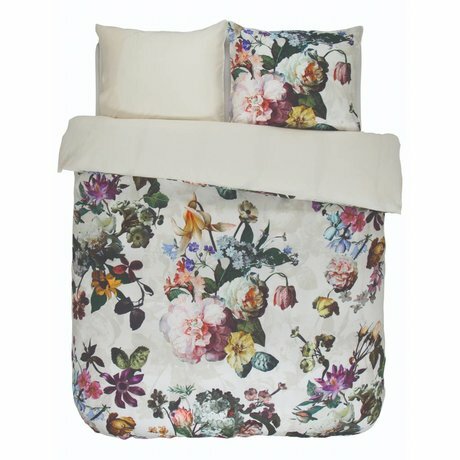 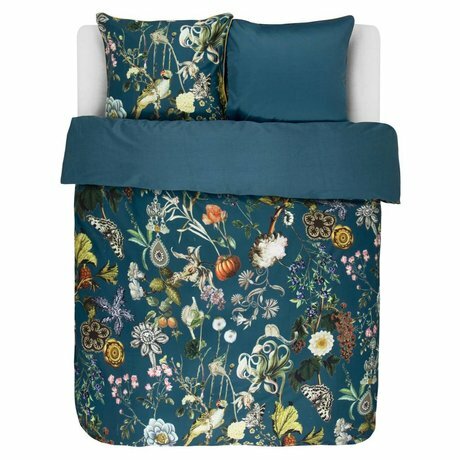 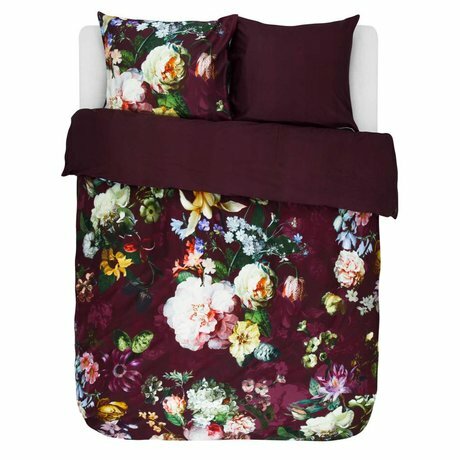 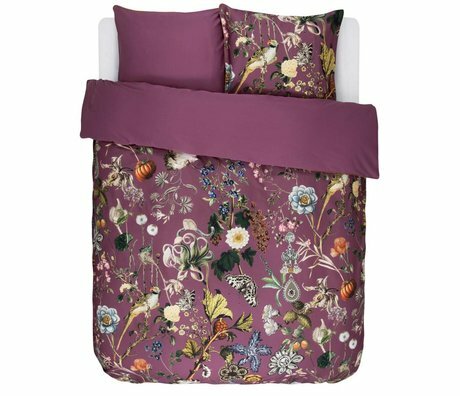 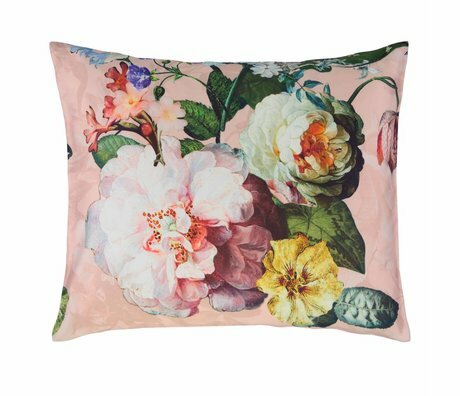 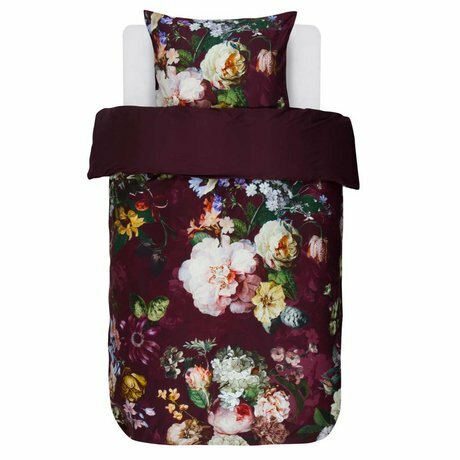 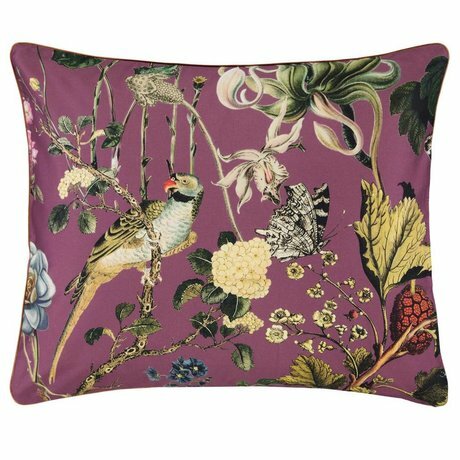 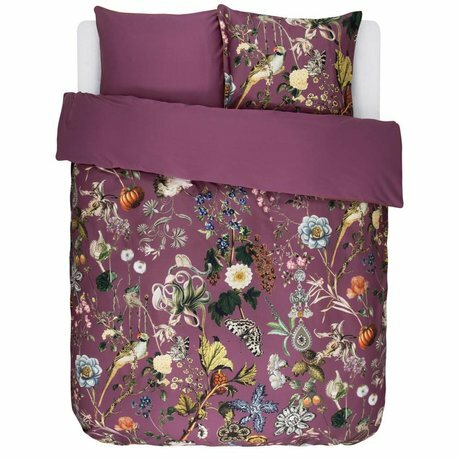 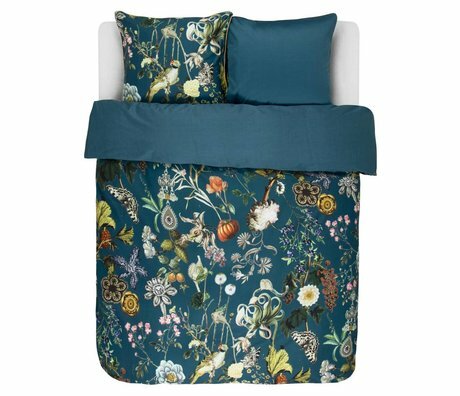 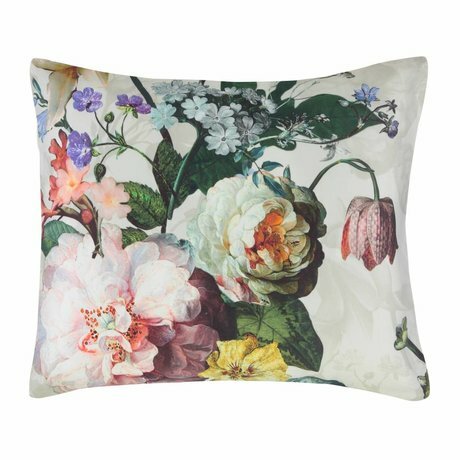 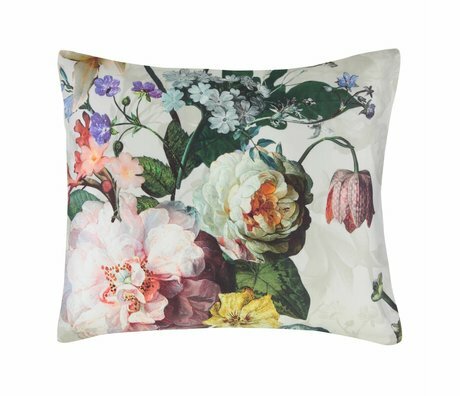 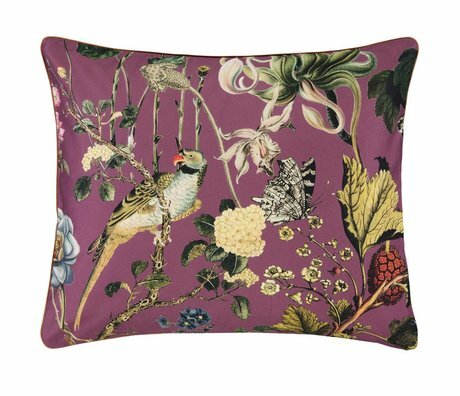 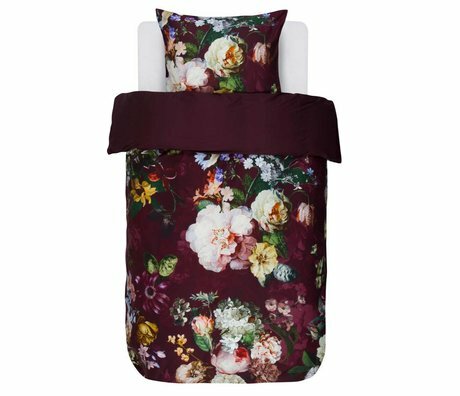 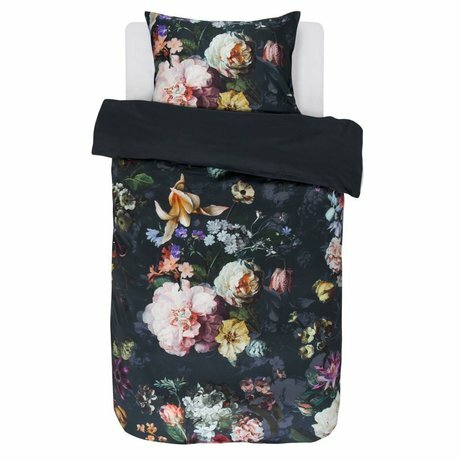 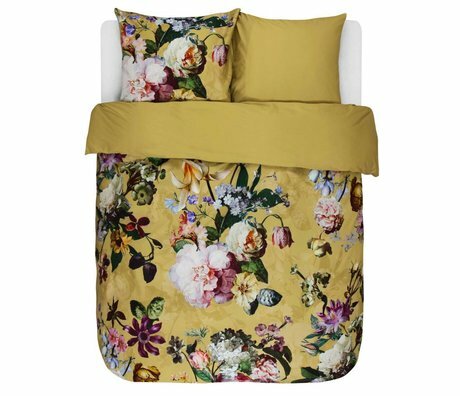 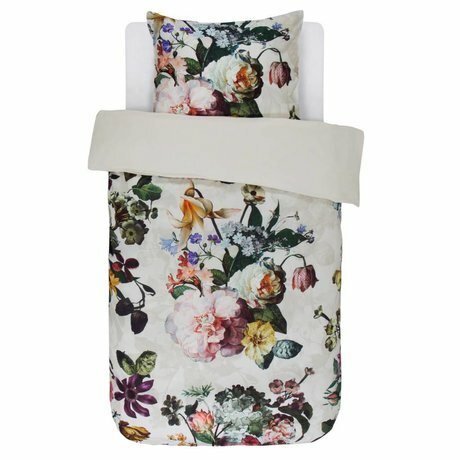 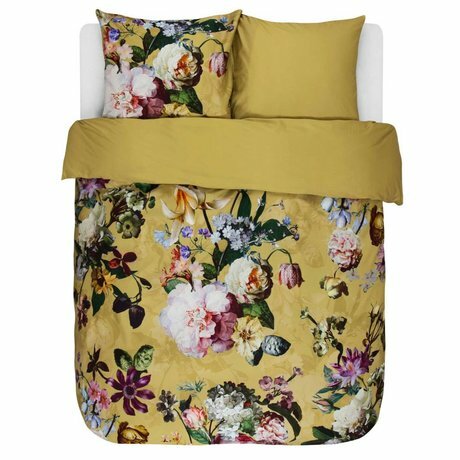 The most beautiful bedding is made of cotton satin! 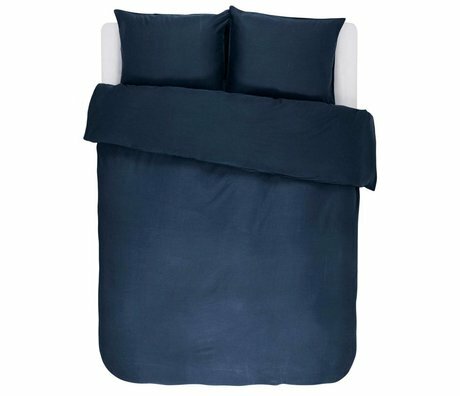 A satin duvet cover gives a wonderfully luxurious feeling through the smooth, shiny fabric. 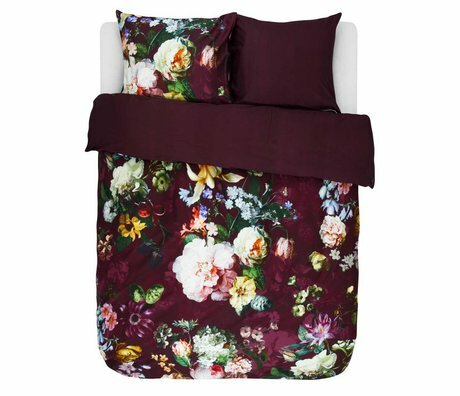 You just want to dive in right away? 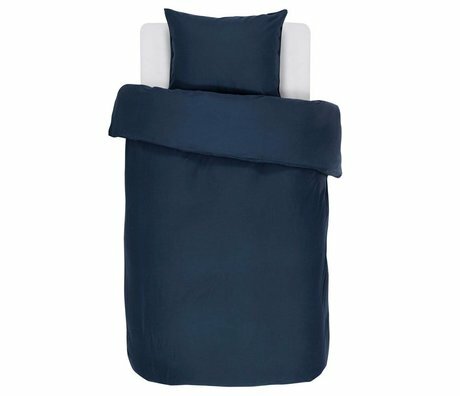 Cotton satin is 100% natural cotton; it breathes and is moisture-absorbing. 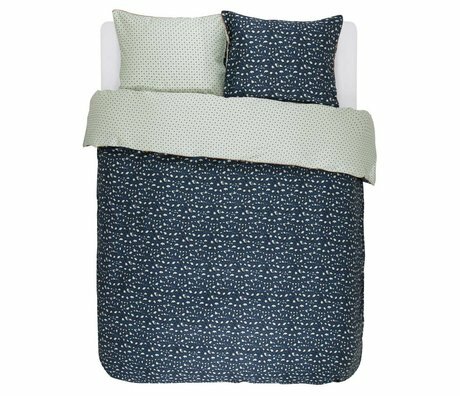 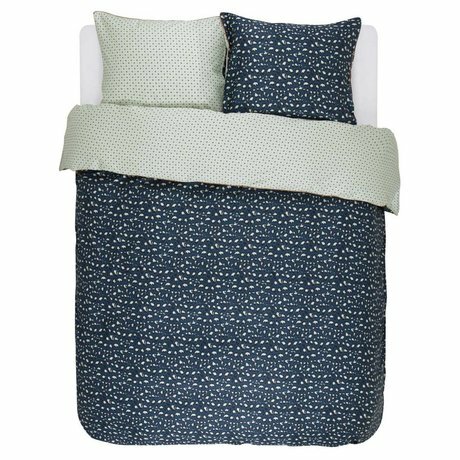 A cotton sateen duvet cover feels much softer and smoother than a normal cotton duvet cover because of the special satin weave. 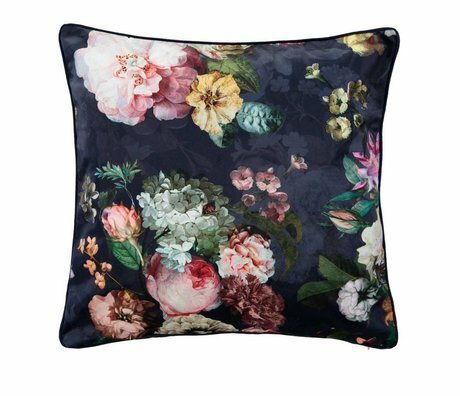 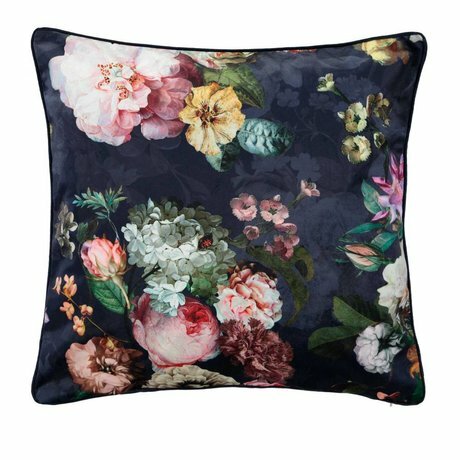 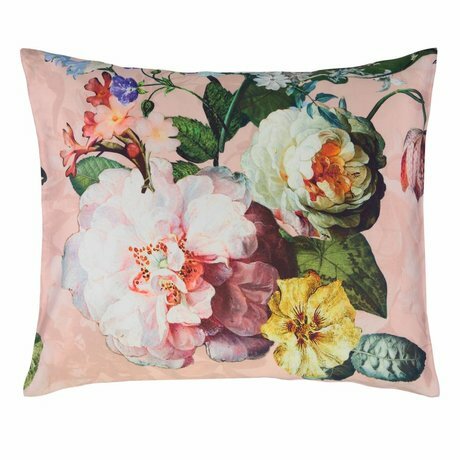 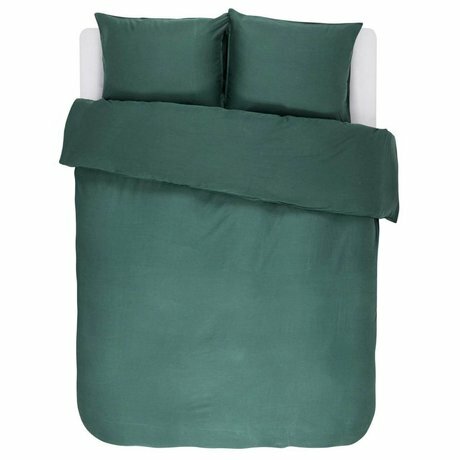 The colors on cotton satin also remain beautiful for longer. 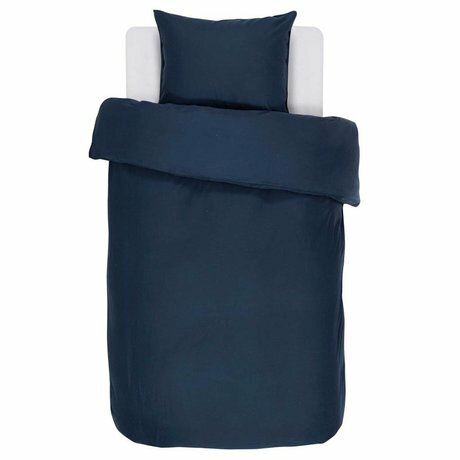 Cotton satin keeps you cool in the summer and warm in the winter thanks to the soft and breathable fabric. A satin duvet cover is breathable, soft, smooth and shiny.